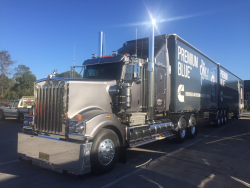 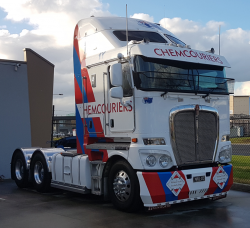 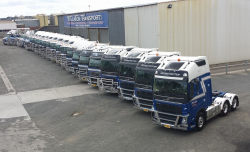 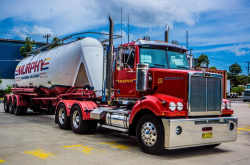 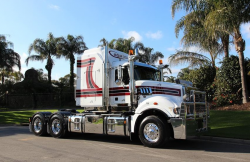 Forsyth Transport is looking for experienced Tanker drivers based in Brisbane to do 2-4 days per week including overnights. 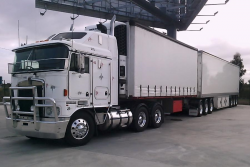 Minimum 3 years tanker experience – DG and SLP is required. 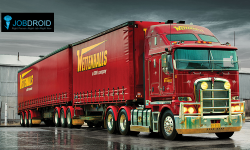 We currently have vacancies for Full Time and Casual, MC and HC Drivers. 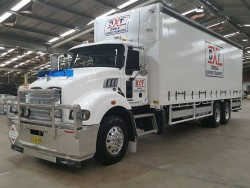 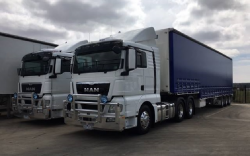 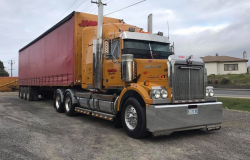 If you are an experienced driver with a current MC or HC licence, have a positive attitude towards your work as well as a commitment to upholding a safe and responsible work ethic,then we would like to hear from you.